Grim new data on child well-being: The poorer the child, the less proficient a reader. Economic recovery has left many kids behind. 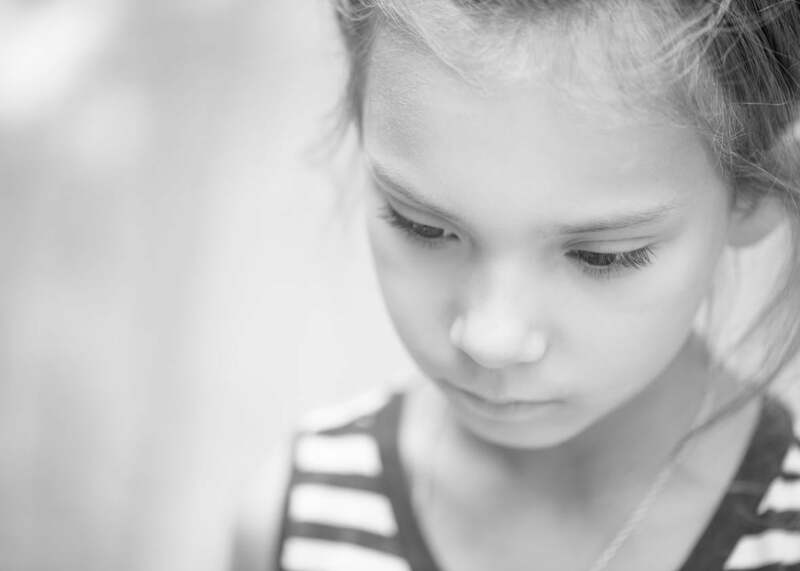 New data on child well-being released Tuesday by the Annie E. Casey Foundation make for depressing reading on many levels, not least because the findings are so deeply unsurprising. The basic gist is that, despite the economic recovery, more kids are living in poverty (defined by the U.S. Census Bureau as an annual income of $23,834 for two adults and two children) today than during the recession. A lot more, actually—roughly 22 percent, or a total of 16 million kids, were living in poverty in 2013, a jump of 4 percentage points and 3.2 million kids from five years earlier. Break this figure into subgroups and the picture looks even grimmer, with 39 percent of black kids and 33 percent of Hispanic kids in poverty. Poverty directly affects a child’s educational outcome, and the Casey Foundation also looks at educational data spanning from preschool to the end of high school. The good news, such as it is, is that the U.S. graduation rate has hit an all-time high of 81 percent—although that promising-looking statistic might be at least partially a result of mislabeling students and easing graduation requirements (like offering “alternative diplomas”), among other shady practices, according to a recent NPR report. As for actual skills, here the U.S. remains in dismal shape, with a total of 66 percent of students—55 percent of non-Hispanic white kids, and more than 80 percent of black and Latino kids—not reading proficiently by fourth grade. Fourth grade is considered a crucial benchmark for reading, because by that age kids are mostly done with formal reading instruction and have moved on to using their reading skills to master other subjects. But if, like two-thirds of American kids, they are lacking in such skills, they are unlikely ever to catch up. One more bleak detail buried in the data: Though the 66 percent figure is a slight improvement from the 68 percent of kids who weren’t proficient in 2007, the gap between rich and poor fourth-graders continues to widen. Eight years ago, higher-income students were 26 percentage points ahead of lower-income students in reading; now they are 31 points ahead. When it comes to learning how to read, unfortunately, family income may just determine destiny.